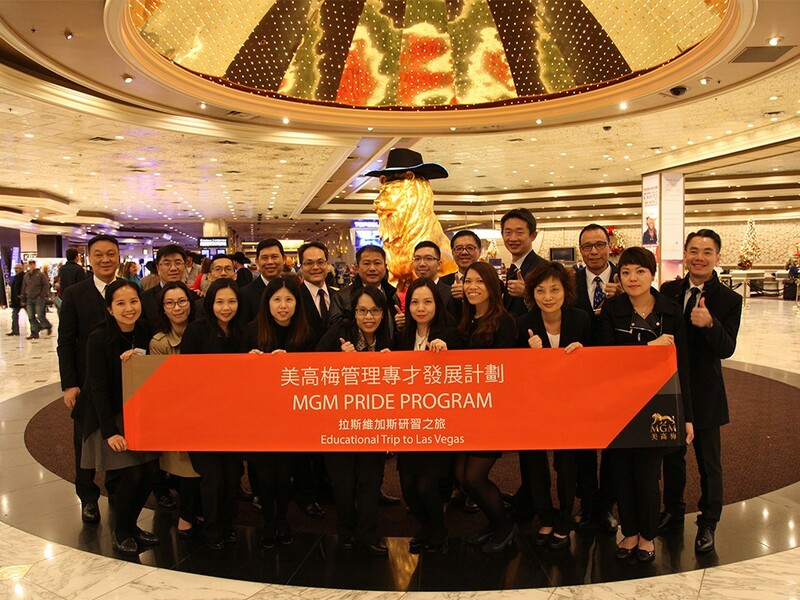 The PRIDE Career Development Program provides a series of tracks, ranging from 9 to 15 months, to prepare high potential team members to take on their more important roles in MGM. The intensive program comprises a rich mix of learning opportunities such as management skills training, industry visits, cross exposure, projects, etc. 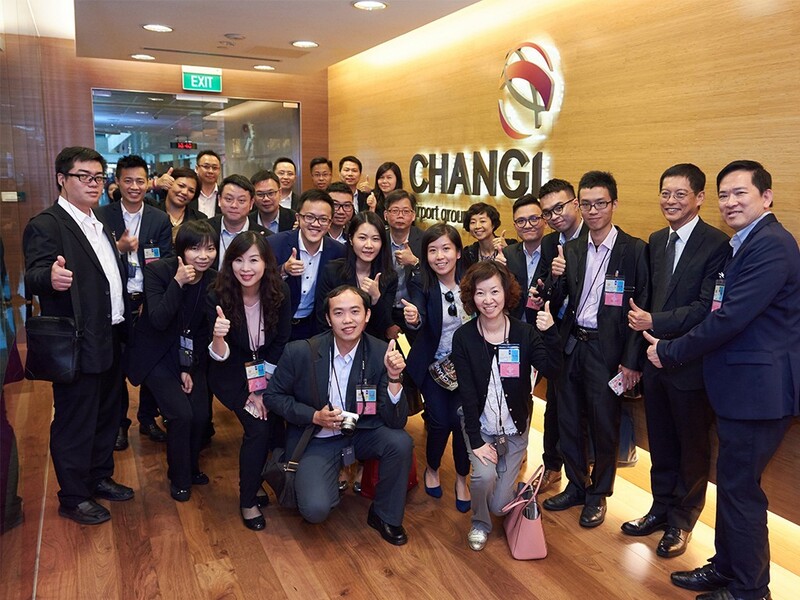 PRIDERs also learn from the "best-in-class" operators and leaders including an overseas educational trip to international tourism destination such as Las Vegas, Singapore, etc. Ultimately, it will help our team members realize their potential to the fullest, and therefore unleashing ‘Greatness’. To further enhance the learning experience, different ﬁeld trips are arranged for different PRIDE Tracks. Destinations include Las Vegas in the US, Singapore, China and Hong Kong. Each ﬁeld trip will feature a custom-built agenda. In addition to the support provided by their Direct Manager, each PRIDER is assigned a Mentor. The mentors provide quality one-on-one mentoring ranging from sharing of their experience, providing career advice, counselling and networking. These relationships help bridge different tiers of employees and enhance the buildup of informal learning communities. PRIDERs get to work in other departments to gain additional insights. The cross departmental training is customized for each PRIDER depending on their development plan. This exercise increases their knowledge and facilitates cross-departmental cooperation.